We have seen in a previous article (see "Rebreather: advantages and disadvantages") what a rebreather is of scuba diving with the basic principles, its interest and also its limits. We will try to introduce you in a slightly more advanced way the different types of recyclers. As you have just seen, there is not only one type of recycler and one could say that there are as many recyclers as there are users or at least manufacturers because each machine is unique with its specificities. Three main types of recyclers are distinguished: pure oxygen, semi-closed rebreathers (SCR) and closed circuit recyclers (CCR). These are the simplest of the CCRs, only one diving bottle is connected. This bottle contains oxygen (O2 more precisely) pure that the diver will breathe in the machine, the lime will filter the carbon dioxide and the oxygen metabolized by the organism will be replaced by that coming from the bottle. The advantage with these recyclers is that you always know what you breathe. The limits with this recycler come from the physiological properties of O2. It is therefore strongly advised not to exceed 6m of depth with this type of device. These recyclers, often worn in front of them, are mainly used by the combat swimmers of the armies (example: Aqualung FROGS). What is a semi closed rebreather exactly? Semi-closed recyclers allow the use of other gas mixtures. There is always a single bottle connected at the same time. To compensate for the diver's O2 consumption, an automatic injection by continuous leakage (eg the Dolphin Draeger) or by injection proportional to the respiratory rhythm renews the volume contained in the rebreather on a regular basis (eg GEM Kiss). The rebreather is then purged automatically when the false lungs are full. The advantage of these machines is the increase in autonomy multiplied by between 3 and 10 on average compared to using the same bottle in open circuit. To realize, it's like using a bottle of 2l instead of a 15l with a conventional regulator for the same dive. With little or no electronics, semi-closed rebreathers are very reliable. These rebreathers are less encountered nowadays except for demining divers and some speleologists. With the technological advances of recent years, closed recyclers have increased reliably to the point of dethroning those semi-enclosed. The supremacy of multigaz closed rebreathers! Indeed with a fully closed circuit rebreather you have to check that the breathing mixture you are composing all along your dive because it is paramount to make sure of its composition. 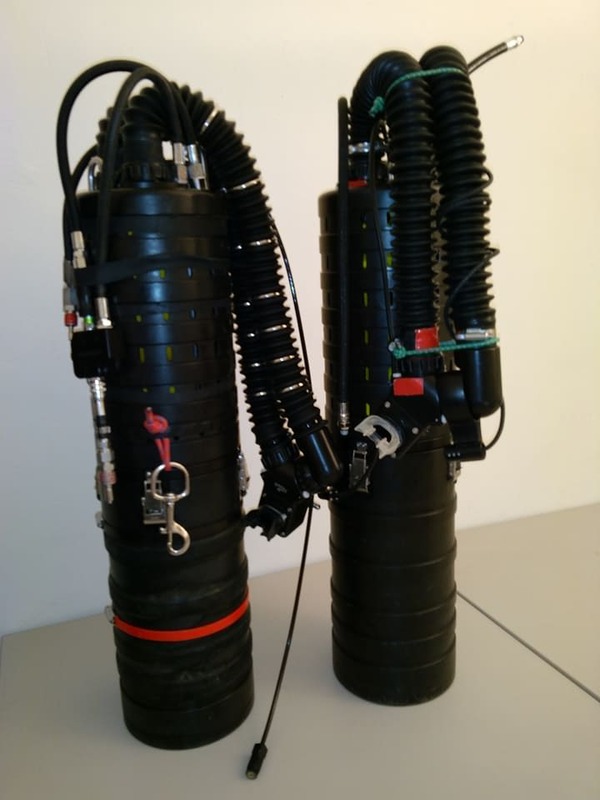 On these models two diving bottles are connected, one of pure dioxygen and one of diluent to allow to exceed the limit 7m depth when one has that the bottle of O2. This makes it possible to have the most optimal mixture with a ppO2 (partial pressure of oxygen) constant whatever the depth of evolution which improves the decompression. The injection of oxygen and diluent must therefore be finely managed. Closed recyclers exist in two forms, mechanical (mCCR) or electronic (eCCR) but sometimes both (hybrids). The mechanical ones are piloted entirely by the diver and require great vigilance, the electronic ones inject the quantity of oxygen necessary to maintain a minimum ppO2. But do not fall asleep either with an eCCR and make sure of all its parameters and not to breathe too much oxygen either. These rebreathers are the most frequently encountered at the water's edge and the most sold by manufacturers. Their efficiency is even higher than semi-closed rebreathers. These machines allow very complicated immersions or impossible to implement in open circuit. It is also interesting to know that rebreathers are also categorized according to the way they are worn. There are chestmount rebreathers that are fixed on a harness in front of either the chest and the abdomen (Oxygen recyclers but also mCCR as the M3S Triton). 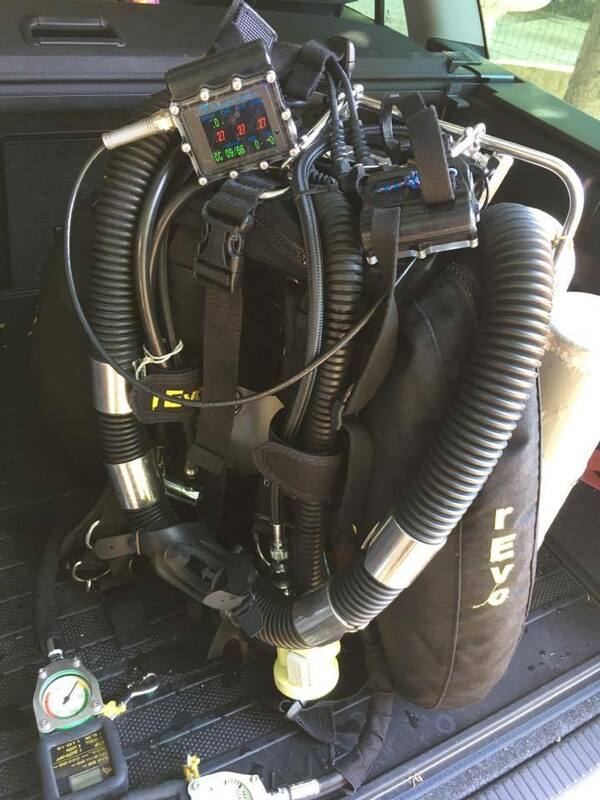 Backmount rebreathers get closer to the classic diving scuba diving tek with a harness-plate and wing set. On false lungs, false lungs may be located on the shoulders attached to the harness straps (eg, the Megalodon or ISC Pathfinder, AP Diving Inspiration) or back (Revo and JJ CCRs) . 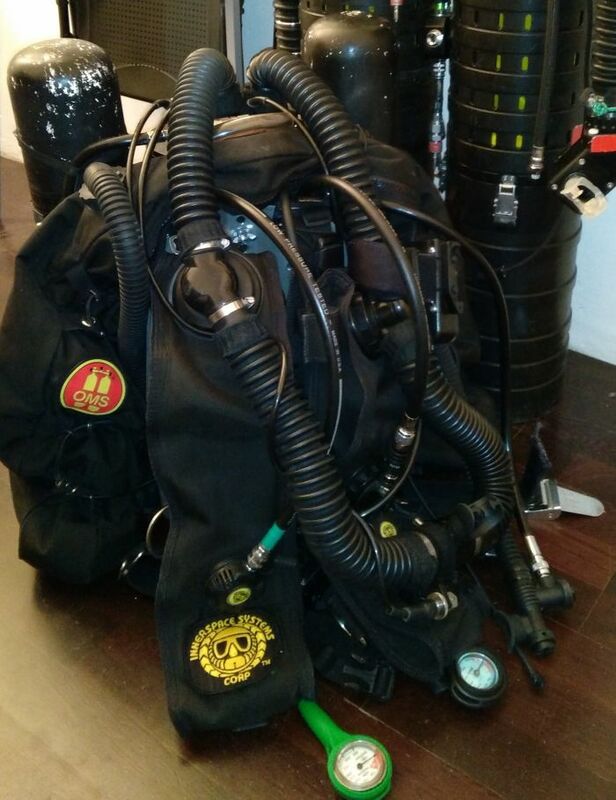 Finally, the tube rebreathers contain all the elements in a single tube, they can be worn in the back although it is not the position for which they were designed, on the back side on the side of a bi-bottle ( For example: the homemade Joki), or in sidemount configuration (eg Flex CCR from Golem Gear and Sidekick CCR from KISS). Which machine did you choose? We hope to have lightened a little more on these apparatuses appearing very complex to the neophytes. However, be careful: whatever your choice, the preparation, the theory and the management of a dive rebreather is not invented, as well as the attitudes to have in case of problem. We strongly recommend that you follow a solid training if you want to exploit their strengths and not put yourself in danger. We therefore strongly advise against self-learning as for any other diving practice. As trainers are becoming more numerous you should not have difficulty finding a professional in your area. 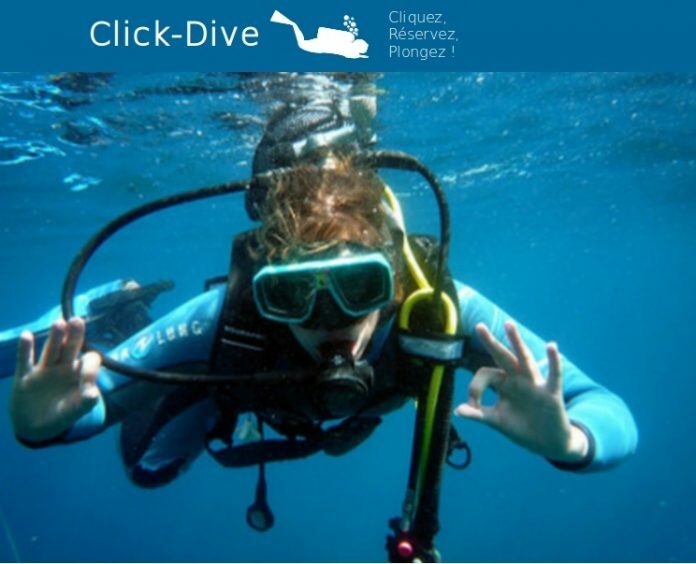 The Click-Dive team, a dedicated scuba diving website, wishes you wonderful dives.